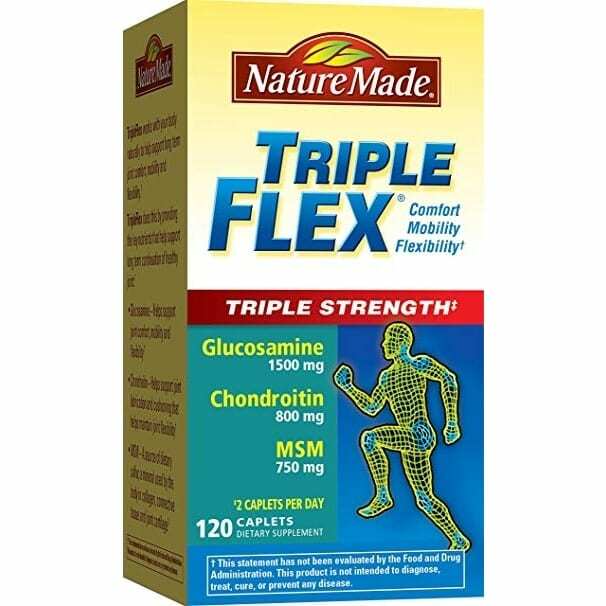 Nature Made TripleFlex Triple Strength is a blend of three key ingredients to help keep your joints healthy in two caplets daily. 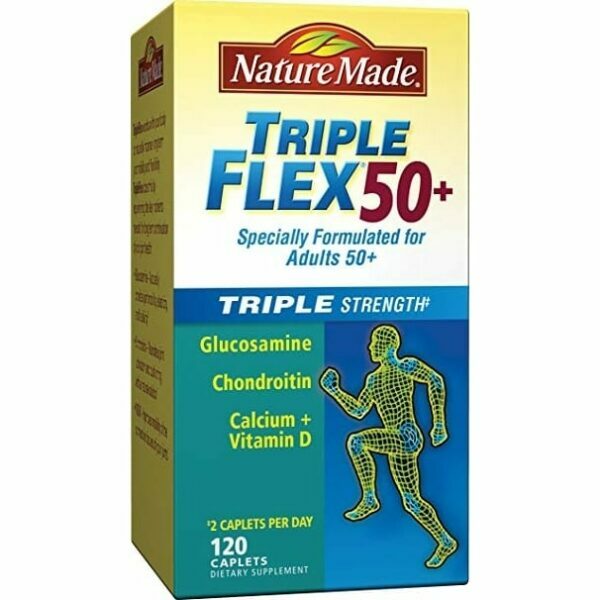 Original Formula Nature Made TripleFlex® Triple Strength* provides ingredients that help to support overall joint health and comfort. 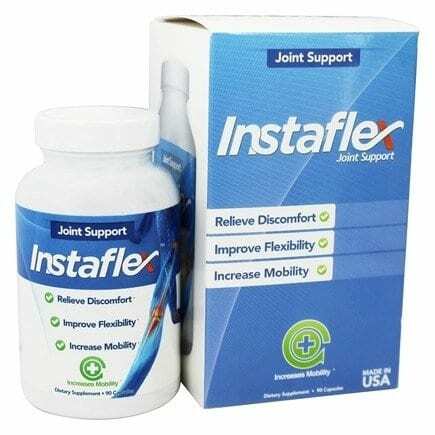 * Nature Made TripleFlex Triple Strength* is a combination of three ingredients to help support joint health with two caplets daily. 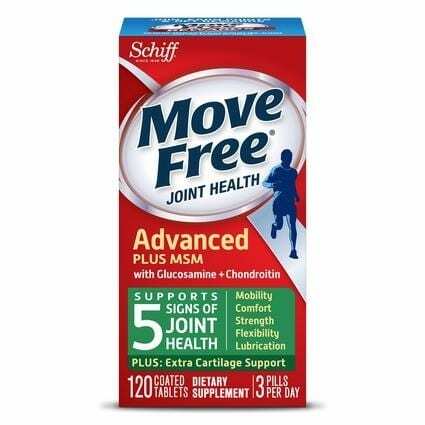 * Glucosamine helps to support joint comfort, mobility and flexibility. 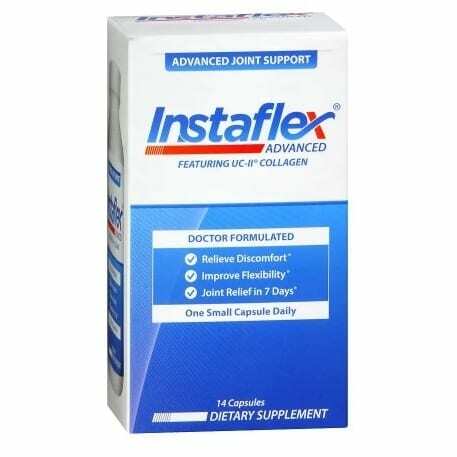 * Chondroitin helps support joint lubrication and cushioning that helps support joint flexibility, and MSM provides a source of sulfur, a mineral used by the body in collagen, connective tissue and joint cartilage. 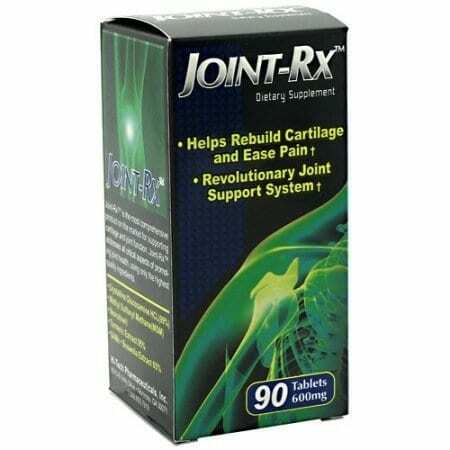 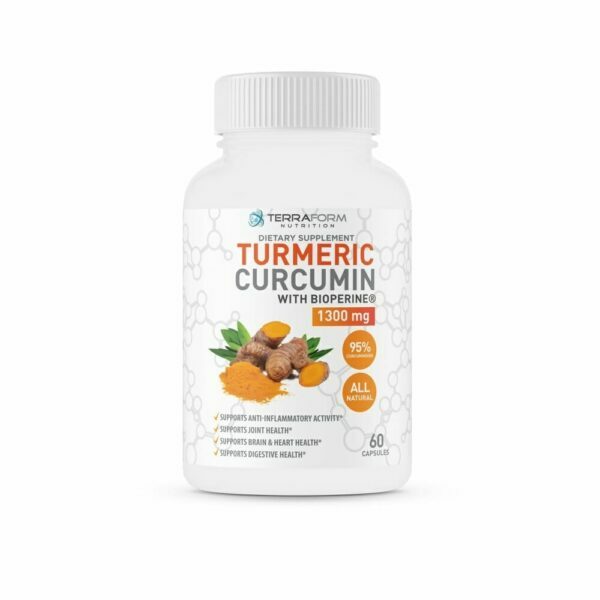 * Contains glucosamine hydrochloride (1500 mg), chondroitin sulfate (800 mg) and MSM (750 mg) per two caplets. 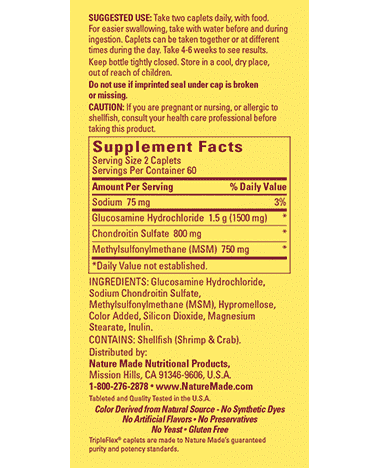 Nature Made TripleFlex Triple Strength Glucosamine Chondroitin MSM is guaranteed to meet our high quality standards – it is made from carefully selected ingredients under strict manufacturing processes. 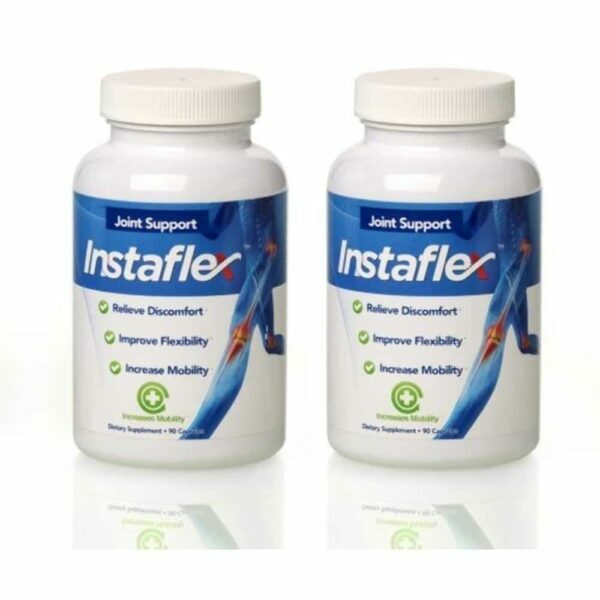 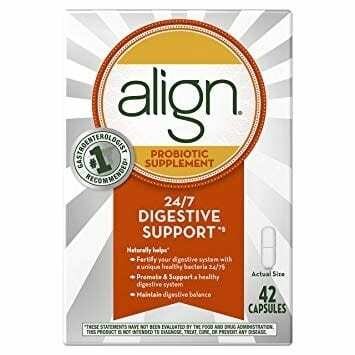 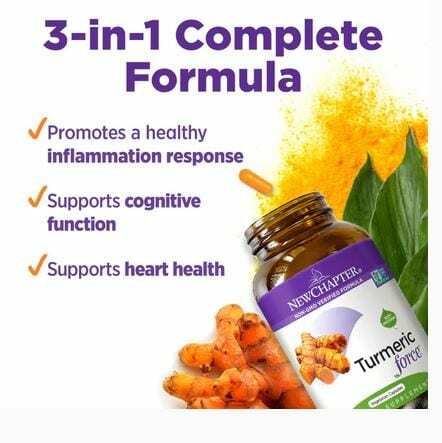 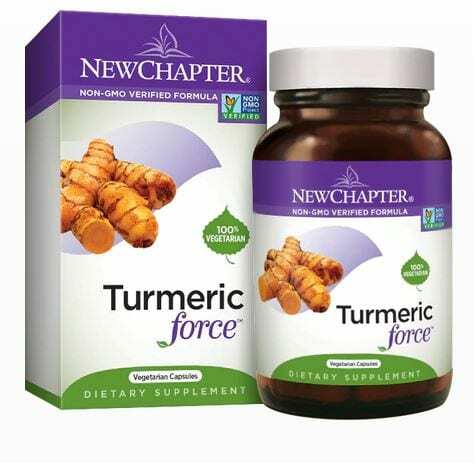 * 2 caplet per day formula.